Which 2009 release sat in my CD player the most? 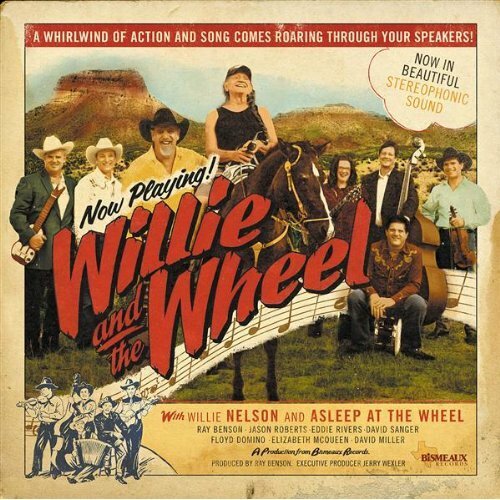 It easily was Willie Nelson and Texas swing band Asleep at the Wheel teaming up for Willie and the Wheel. This was such a fun record. Short, only 36 minutes in length and just a bunch of fun. One of the most accessible records I’ve heard in a long time. I real easy listen. “Willie and the Wheel” peaked at #90 on the Billboard Top 200 and #13 on the Billboard Country Charts.